At NETSource, we design with security in mind, across the entire stack while planning for the complete lifecycle of all elements of the enterprise. 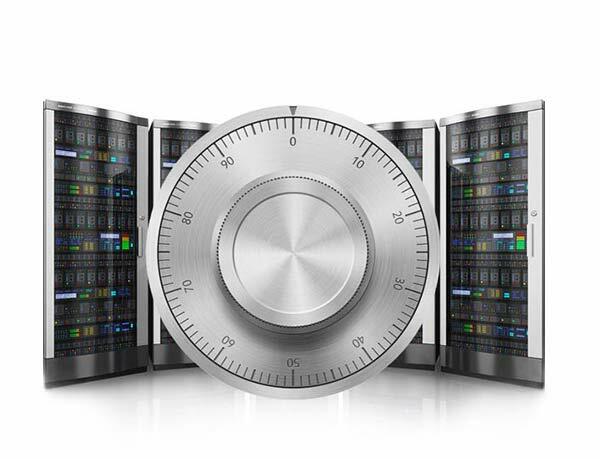 We call it Secure by Design, and it’s the foundation that will provide the right security measures to meet the unique level of risk in your environment. Press Release: Denver, CO, May 1st, 2017 - NETSource takes cyber security to a “single pane of glass” with the launch of NETSecure Virtual Security Operations Center (vSOC). NETSource Inc, a Solutions & Services Integrator (SSI) specializing in cyber security solutions is pleased to announce the release of its NETSecure Virtual Security Operations Center (vSOC), in partnership with Vertek. Take the Cyber Security Challenge! Obtaining a NETSource Threat Assessment Report will give you unmatched insight into your current security posture and network activity. Learn more about your network by running a Threat Assessment today!! Is your network sufficiently protected from online threats? Cybercrime is flourishing, and the financial and other costs associated with a security breach are more devastating than ever. It’s not just large companies any more. Small and medium size businesses are increasingly becoming targets, and the number of attacks are expected to grow more by 30% annually in the near future. 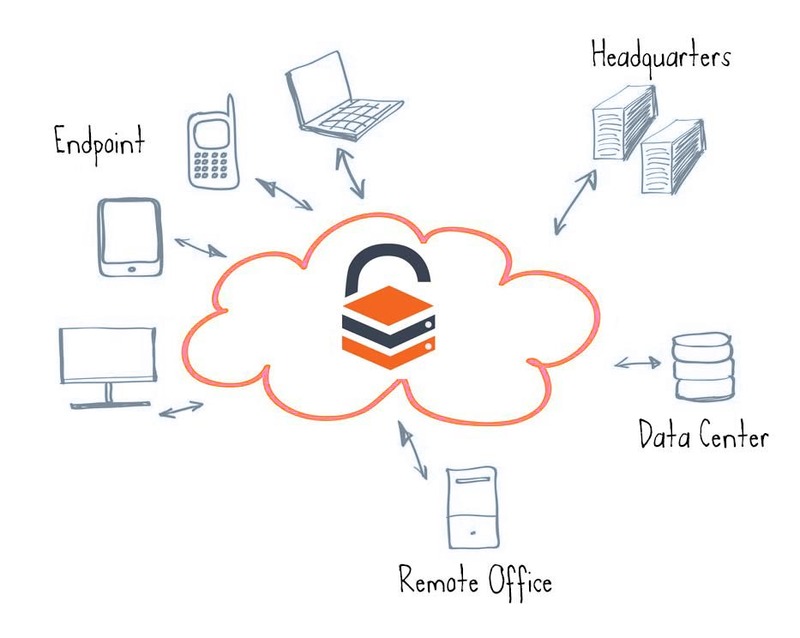 Partner with NETSource to help keep your critical data safe and secure. 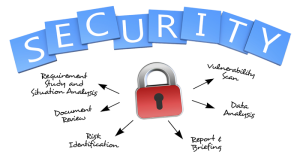 We’ll start with a comprehensive assessment of the current state of your security policies and infrastructure. It’s the first step toward peace of mind. Does your infrastructure align with your business goals? The IT function must support legacy apps as well as new initiatives. 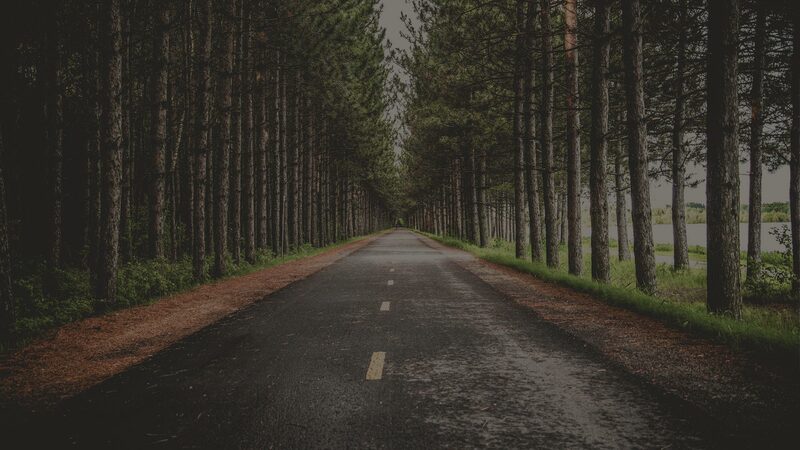 Aligning IT with business objectives almost always requires a hybrid configuration that uses on premise private cloud capabilities as well as public cloud services. NETSource will be your unbiased advisor to evaluate, recommend, and integrate the best technologies to cost effectively meet your security requirements. We understand that every business is striving for maximum value and efficiency from their investment in technology. Technology alone cannot achieve this. Our engineers and consultants are ready to architect, design and implement products and services that enable the achievement of your technical and business goals.